We find ourselves in a very significant and prophetic period of history, in particular, of course, regarding God’s restoration of the Land of Israel and of His people to the Land and to Himself. A significant factor in this process of restoration is the bridging of the once believed unbridgeable chasm that historically, and for good reason, has developed between Judaism and Christianity. With the reawakening in the Church to the vital need of reconnection with its severed Jewish roots and a reclaiming of the lost Hebraic heritage – of realigning once more with the Biblical calendar and the Hebraic perspective of the Word fo God, an astonishing alignment and connection is being made between those of sincere, God-fearing hearts from both “camps.” While still fragile and needing to stand the test of time, where there is sincere, genuine, heartfelt reaching out the bonds are proving strong. Raynna, indeed one with a sincere heart and a spirit yearning for truth and the richness afforded by the Jewish roots of her faith, has beautifully expressed her perception of this “liminal space” between Christianity and Judaism…this space that is being bridged, with our Father’s help and according to His will. Yet, it became clear that this was no ordinary hallway. The mother thought she would only have to walk it once, but many reasons required her to return again and again to this space. This space was sacred ground for the tears that had been spilt there, and because of the ties that bound and found a way outside of the grief and confusion to grow, but nothing could erase the knowledge that this is where the separation began—where bitter roots took hold and choked life. So the daughter had returned, curious to explore her beginnings. No one blames her but some attempt to restrain her. 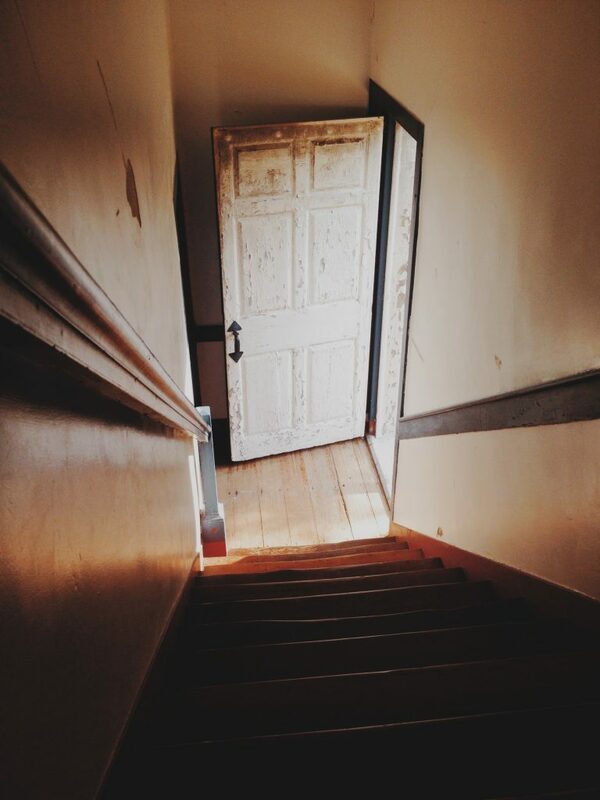 With one step through the door she sees the beauty and feels the warmth of the home but then hears the “voices of reason.” She recalls the chasm of separation and what she knows of the pain involved. She leaves and does not return. Generations pass, the children marry, their children marry—family roots forgotten and forsaken. What could the history in this original house possibly mean for all the children so far removed? How could connections ever again be made? The years had made the hallway an unkempt and overgrown place. By all appearances it was long abandoned and, further than that, it seemed useless. Yet, this still was no ordinary hallway. “Who is that coming up from the wilderness, leaning on her beloved? And may we not turn back to folly. Rather, may we weep tears of wonder and realization and humility, that if the Lord is one, so are we. If Israel is a tree and those of the nations that revere the God of Israel, are wild branches grafted in, may we show our gratefulness. If Isaiah said to seek the Lord while He may be found; call upon him while He is near; let, “faithfulness spring up from the ground, and righteousness look down from the sky” (Psalm 85:11) and let those of us who live betwixt and between, here and now, know I AM. Christians are not the replacement of the Jewish people, they are part of their multiplication, their blessing, their comfort. Do we know who we are, where we are? Here in this hallway, we have been called to remember, and to return to the Source so that we may be renewed and restored, together. We travail the waters, the wilderness, the brokenness, the trivialities, the time and understanding, to discover our spiritual roots and the place of our birth between heaven and earth. These are not the problem, these are all part of the sacred calling in the liminal space between Christianity and Judaism. All for a time such as this… which is no ordinary time. This is brilliant and again makes me realise just how far Christianity has moved from it’s historic, beautiful, Jewish roots. Love your analogy here! Thank you Jenny, I’m so grateful it resonated. I prayed earnestly to be able to write something that mattered, I believe it was the Father’s heart that brought the image of a door, I once saw in similar circumstances, to my mind’s eye. Wonderful teaching! I’ve enjoyed the liminal space concept so very much! Thank you Keren! Me too Nancy. This series has been a place to grow for many of us I believe. So many thanks to Keren and Cindy. I feel incredibly blessed to live during the age where that space is growing smaller with bigger revelation of what our Father desires to accomplish through His people according to His word. It’s ALL coming alive! 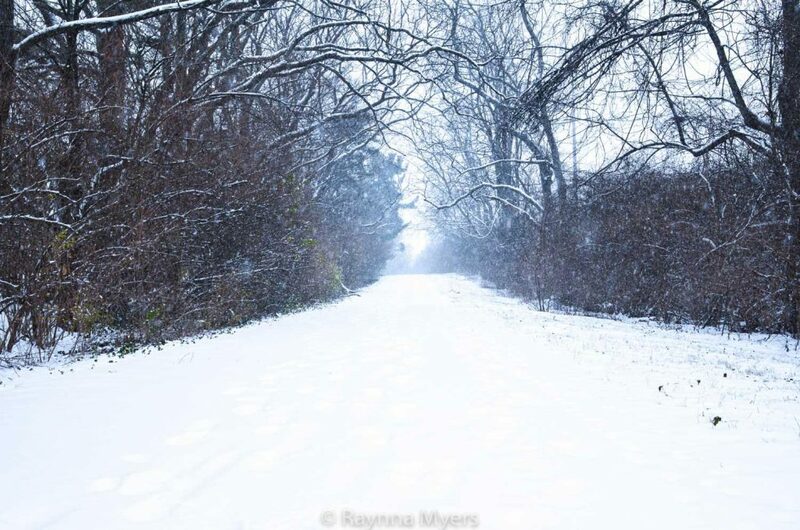 Thank you, Raynna! THe timing of this post for me personally is such a joy and inspiration as I try to navigate this Truth with my fellow believers. Be blessed and thank you! SO grateful Ann, filled with joy with you! Baruch Hashem for language and poetry! I’m so thankful for these ways to express what cannot always be expressed without some mystery. Thank you so much for your encouragement. As I read that I had several emotional experiences. It sounds so simple but is so complex for me. I struggle between all I have been told and all the new things my heart discovers. I need to read this many times because you gave me something I can relate to. I relate to your words too. In so many ways this really is not a simple subject, in fact it has taken me two decades from my initial introduction to the last few years being able to form the thoughts for writing about it. That it is meaningful to you tells me I have a sister in this space, I hope you feel comforted by that today too. You are not alone, keep going Rena. Thank you Carl Michael! That was His purpose – that all, with humble, seeking hearts after truth, may come into the kingdom of our Father in Heaven. Simply delicious to my heart. The first edition of the Tree of Life Bible contains lithographs. The most beautiful illustration is found in Roman’s 11. The natural tree and the graft. Our dear Rabbi (David Schiller) is teaching a series on Romans. This past Shabbat he covered the natural and the graft. My heart dances with the reality that I am a graft! My father – a horticulturist by hobby – grafted pieces of rose stems into a natural. He did the same with fruit trees. The grafted branches always looked grafted. They responded as the natural trunk became their primary life source. Growing up with seeing these grafts in trees has opened this reality of Roman’s 11:16-24. I’ve been trying to remember the fruit and flower of my father’s grafts. Honestly, I can’t recall them. I chuckle and pray I will see the fruit of being grafted. The Living Lord will accomplish all things. In Revelations He is The Faithful Witness. Thank you for sharing the beauty Meg. I love that you have these rich visuals living in your heart from watching your Dad’s interests. This is a very special indeed! I find most of these “Liminal” poetic themes a bit deep for me. This has a depth I will continue to explore. Blessings and thank you, Ken. So grateful to hear it Ken! Thank you for letting us know. May heaven bless your journey!